“Buzz” has been a buzzword for a couple of decades. Companies strive to create a “buzz” about their business. Lately, now that so much of marketing is digital, companies are looking to go viral. 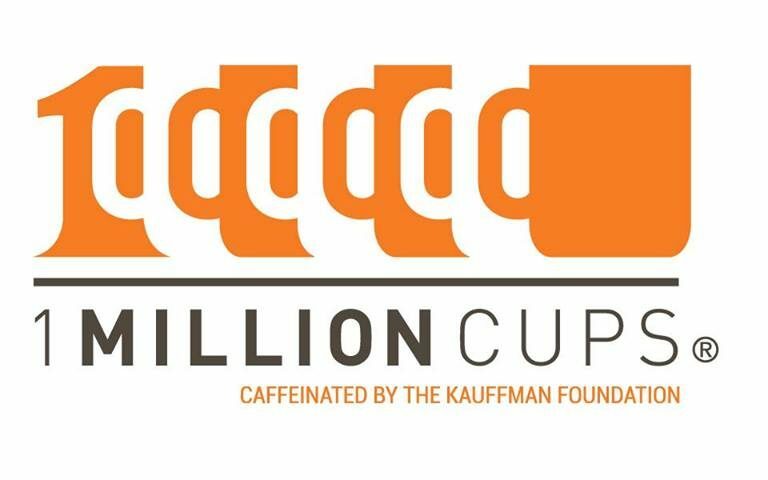 They want to create a digital campaign that will get liked and shared across platforms to thousands of people. It was coined by author Jay Baer, and it’s the intentional creation of an element or process of your business that triggers positive word-of-mouth about your company that then leads to growth. 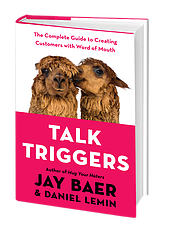 Baer and Daniel Lemin’s latest book, Talk Triggers, looks at how some companies have built buzz through word-of-mouth with small but ingenious ploys. DoubleTree Hotels is one of the better examples. DoubleTree gives every customer checking in a chocolate chip cookie. That’s 75,000 cookies a day. Baer surveyed DoubleTree cusotmers and found more than a third spontaneously mentioned the cookie up to two months later. Cheesecake Factory’s Talk Trigger is its insanely large menu. If you’ve ever eaten at a Cheesecake Factory, the 21-page, 250-item menu is a little intimidating. This wasn’t even an intentional act, but now it’s the second-most talked about thing online, according to Baer’s research. I’ve actually never eaten at Cheesecake Factory even though I love cheesecake. It’s because, at 50, I know sugar is not exactly my friend, and I don’t have the willpower to eat responsibly if I wandered into one. I have eaten at Five Guys. I don’t eat much red meat anymore, but I use Five Guys as a quarterly incentive for my younger daughter to do well in school. 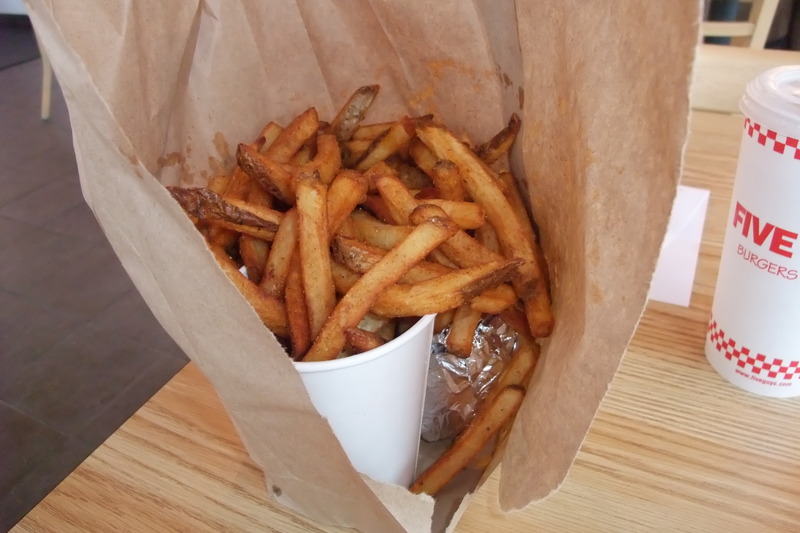 Every customer who orders fries, no matter what size they order, gets a paper bag full of fries. On social media, the talk about Five Guys is almost as much about the bags of fries than the burgers, even though its business model is built around the red meat. It has to be remarkable – something that would cause somebody to talk about it on Facebook/Twitter/Instagram, etc. It has to be relevant – one writer used this example, you can put in the biggest bathrooms in town, but if you’re a restaurant, people won’t care that much. The trigger needs to be about what you do. It has to be reasonable – the cost of a big bag of fries versus a small one is negligible at Five Guys. In fact, it may actually save them money in bag costs. At Thinker, if we built a free new website for every company that walked in the door, that would create “buzz” and quickly put us out of business. It has to be repeatable – if you offer a special giveaway to your VIP club members, that’s good marketing to a small group of repeat customers. It’s a great perk, but it’s not going to build “buzz” across social media because only a few are eligible. At DoubleTree, everyone gets the cookie. Now you know what a Talk Trigger is, how do you create one for your business. Lemin and Baer have some tips. Like most marketing tactics, it takes creativity, research and testing. Gather internal insights – get your team together to brainstorm. Look at customer behavior – are there some areas of your business that all customers see or part of your service process that affects everyone. Create talk trigger candidates – take the brainstorming session and turn it into actual actionable ideas. 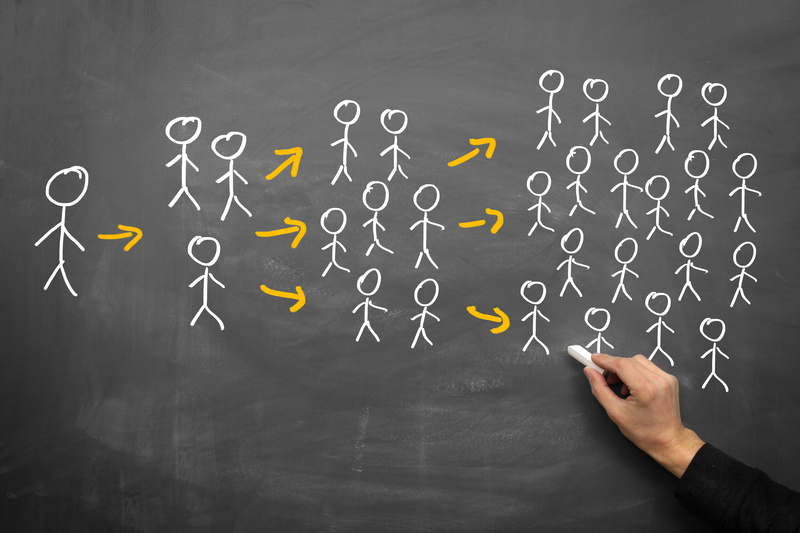 Find and fire up your biggest fans – test the ideas on your best customers. Tally the results and amplify – find what resonates and run with it. Do you have a Talk Trigger for your business? We’d love to hear of other examples and the thinking behind them. If you do, email me at alex@thinkerventures.com.